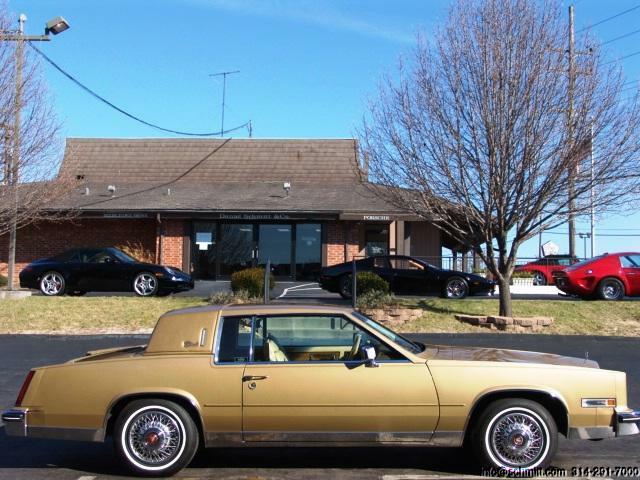 1985 CADILLAC ELDORADOONE OF THE NICEST EXAMPLES AVAILABLE! 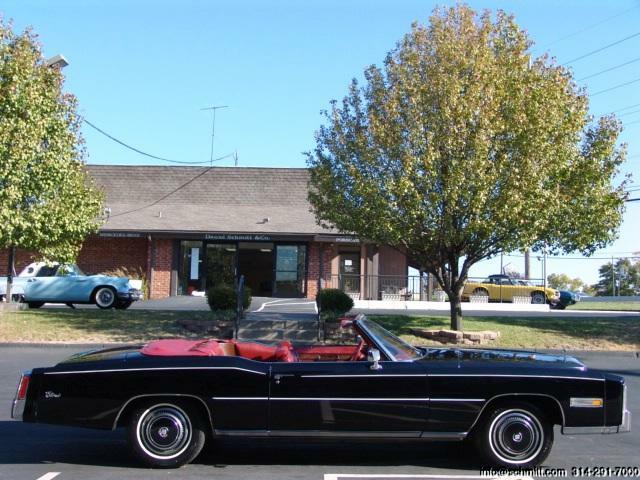 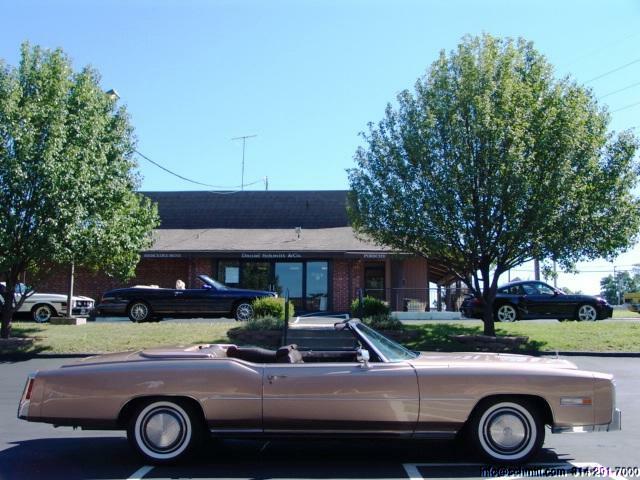 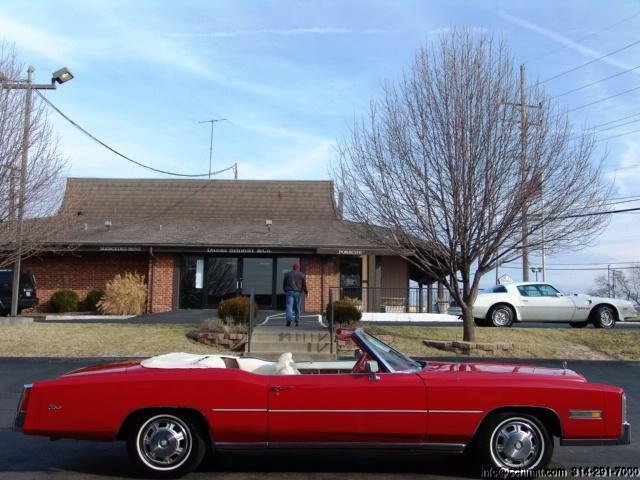 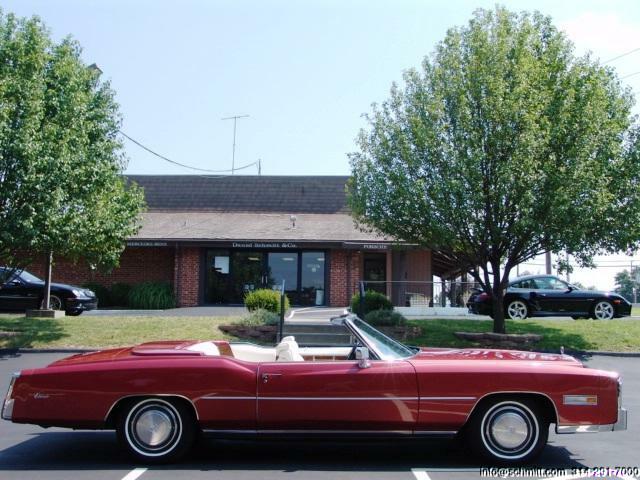 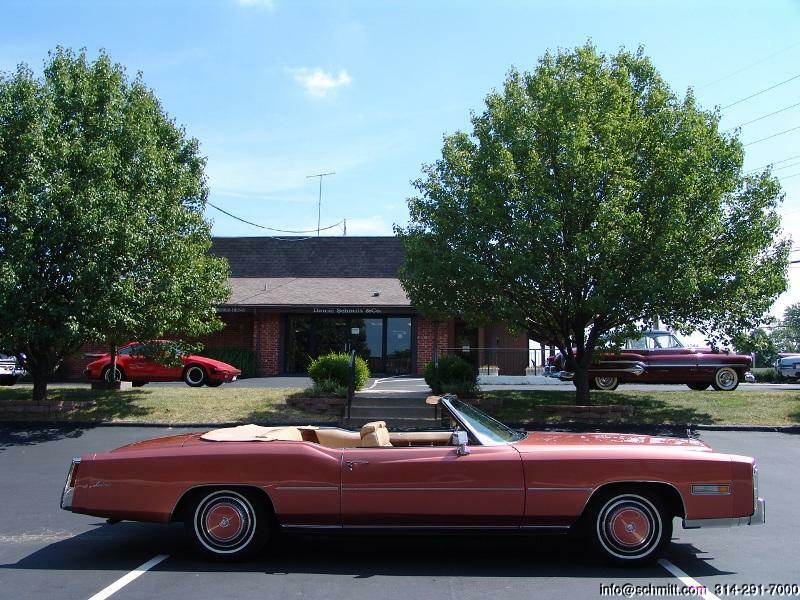 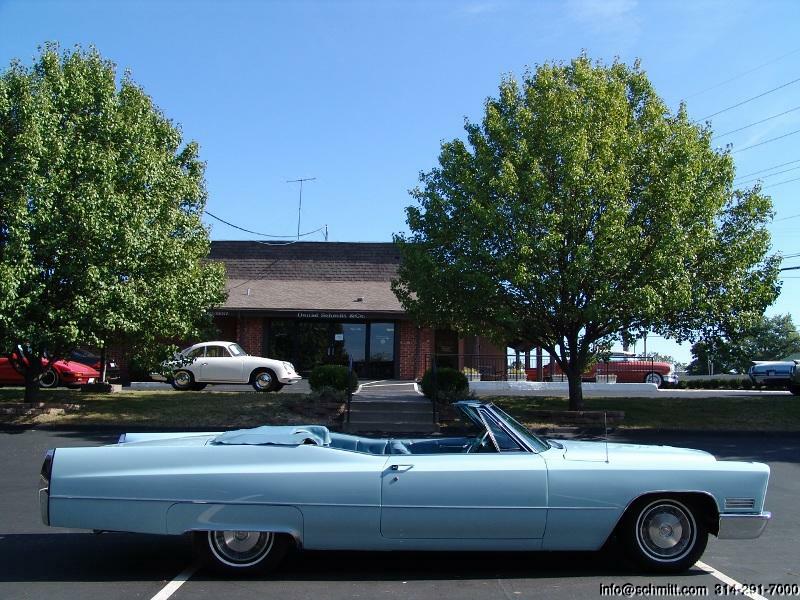 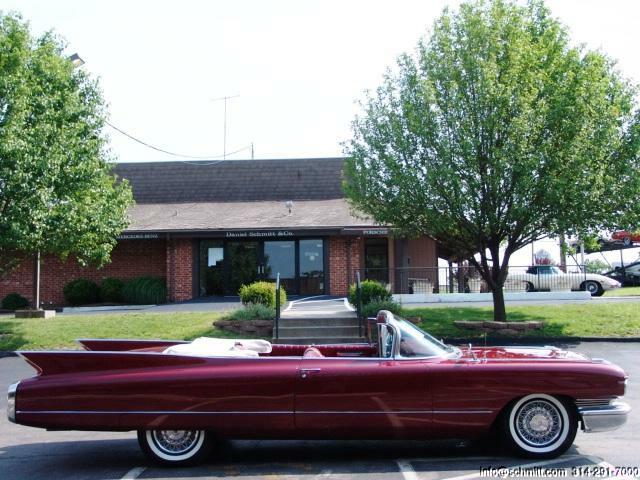 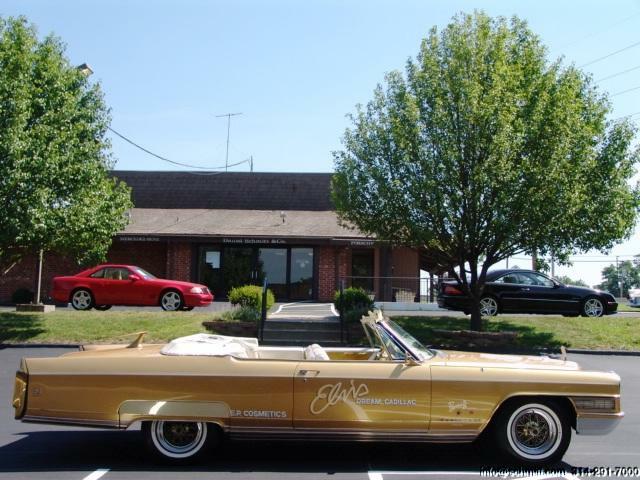 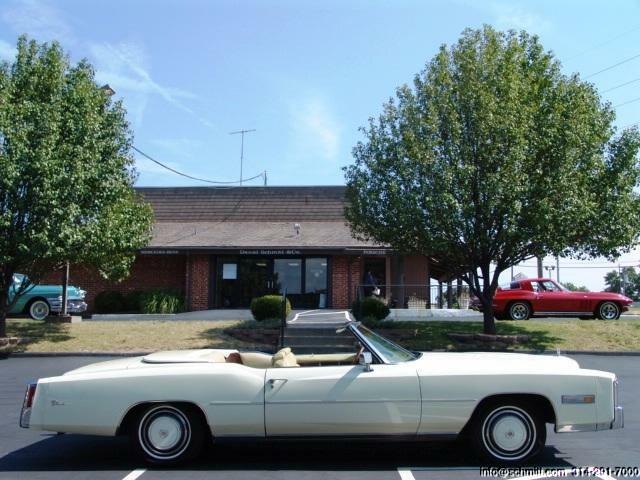 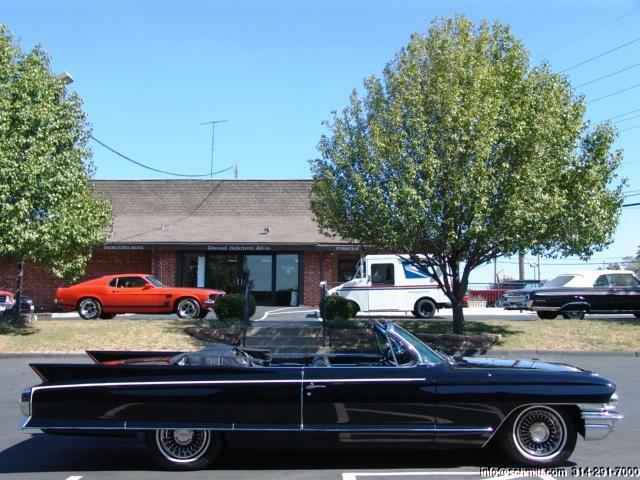 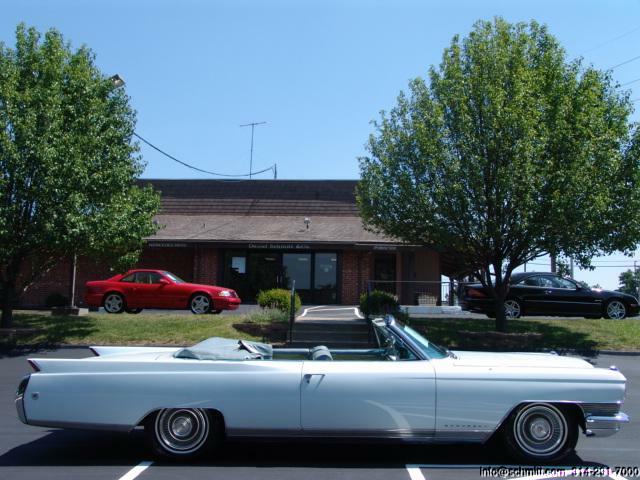 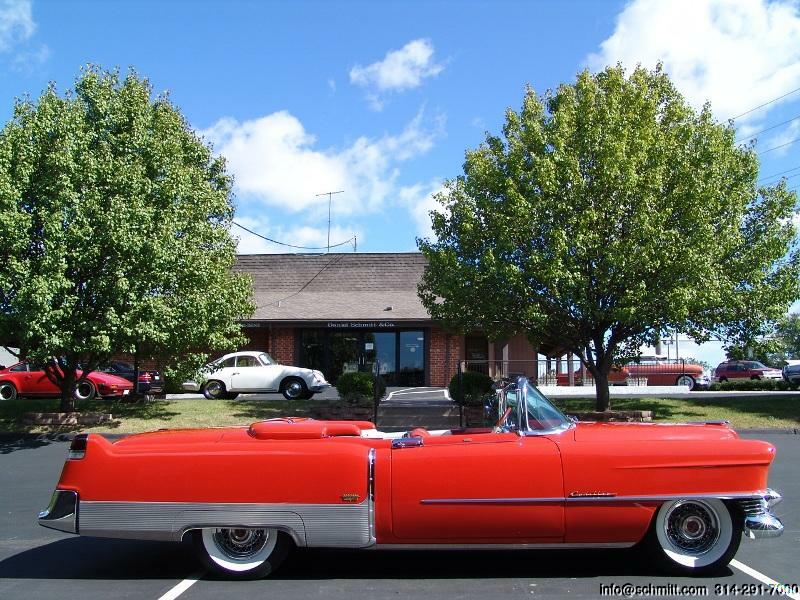 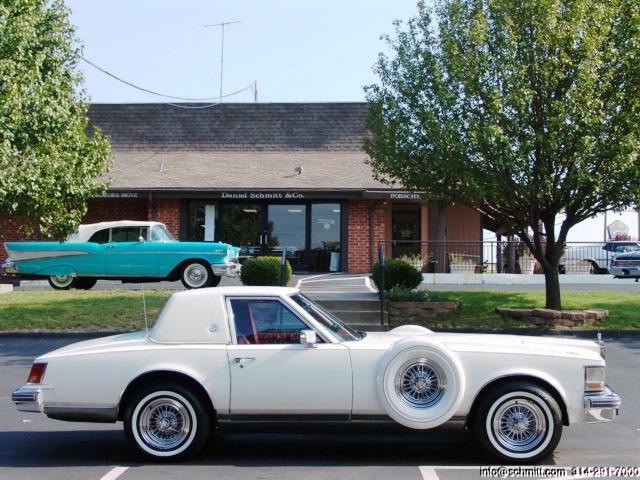 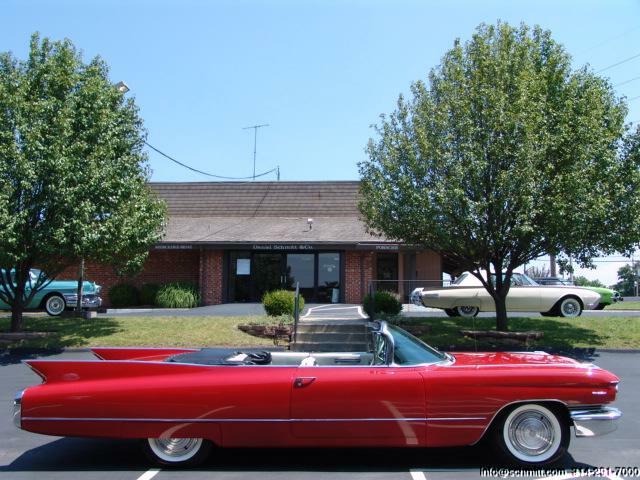 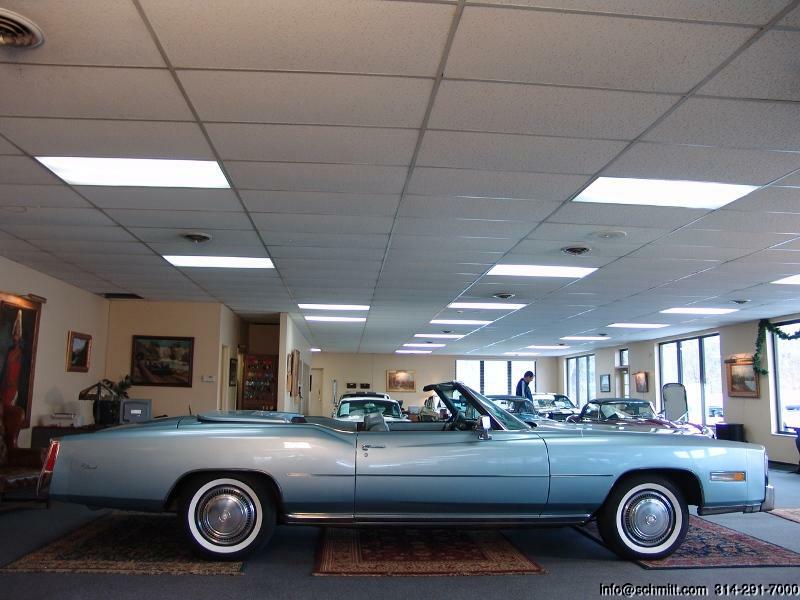 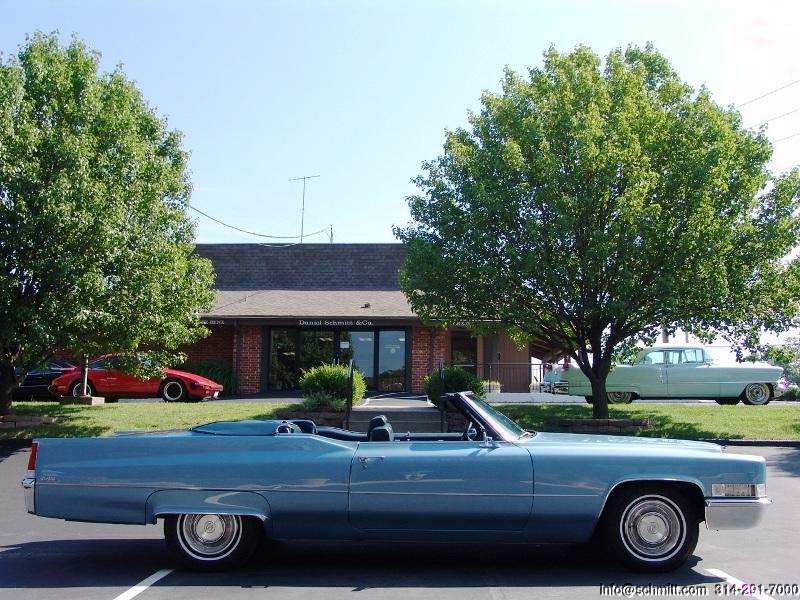 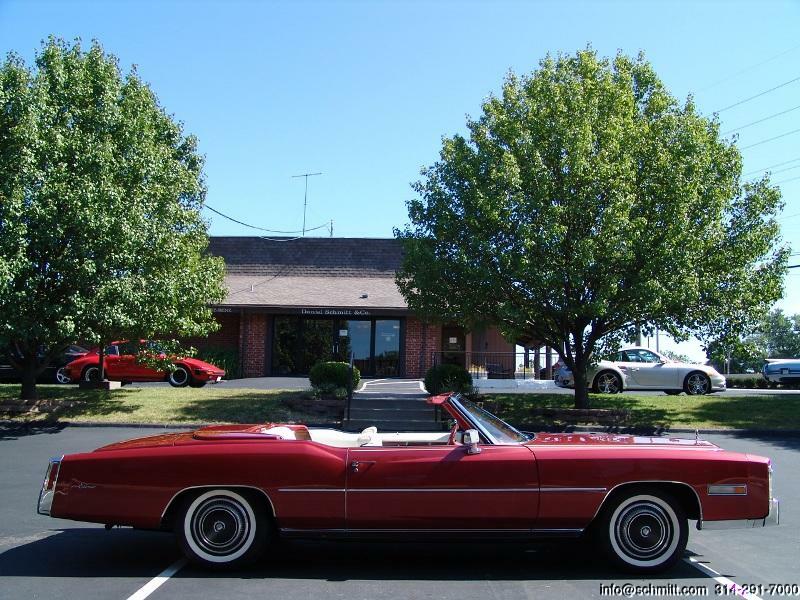 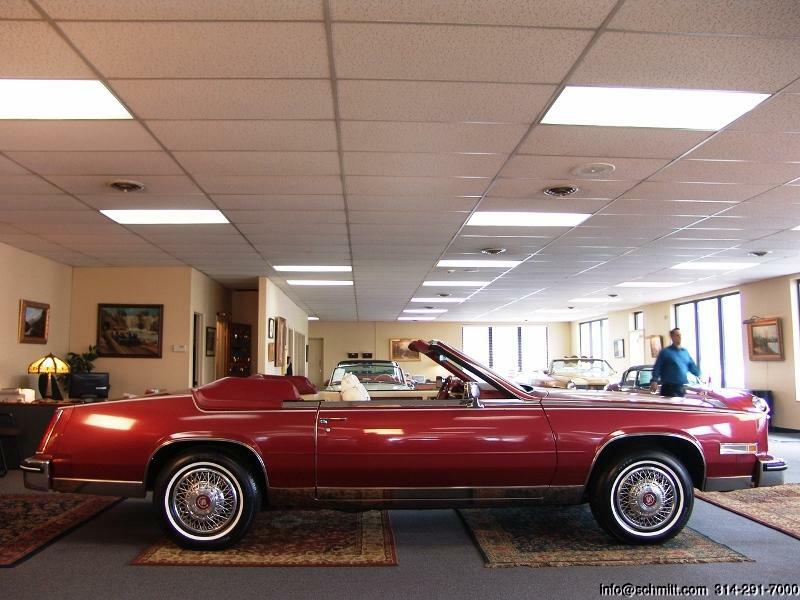 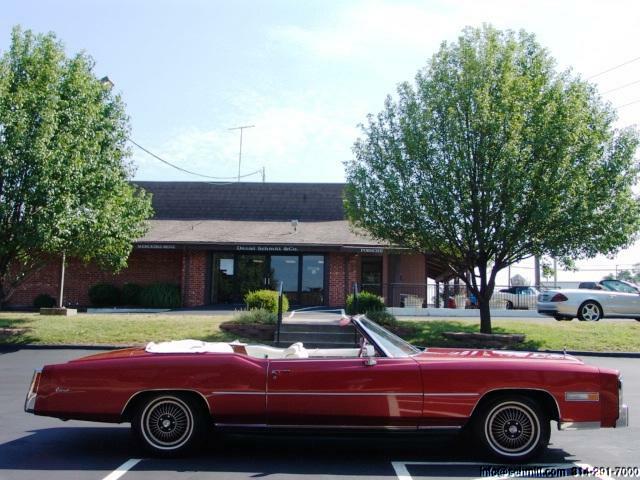 1976 CADILLAC ELDORADO CONVERTIBLE WITH LOW MILES! 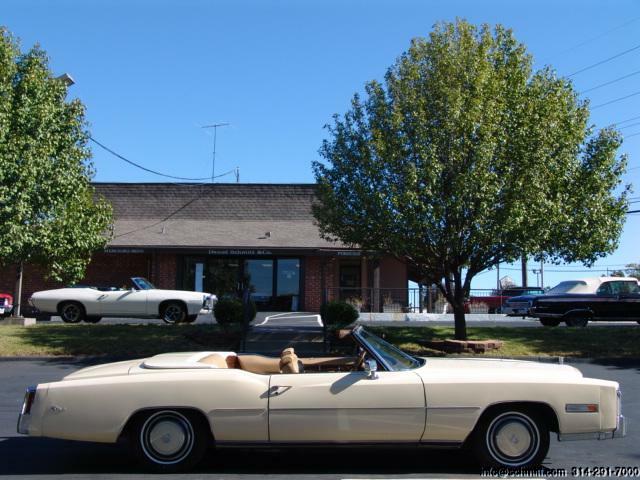 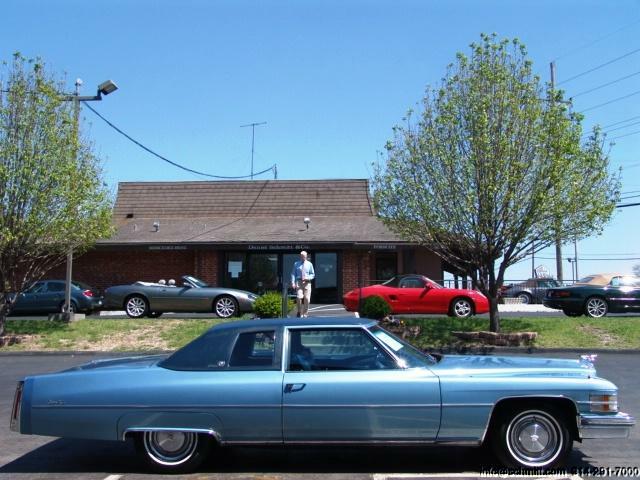 1974 CADILLAC COUPE DEVILLE 2 DOOR ONLY 8K MILES! 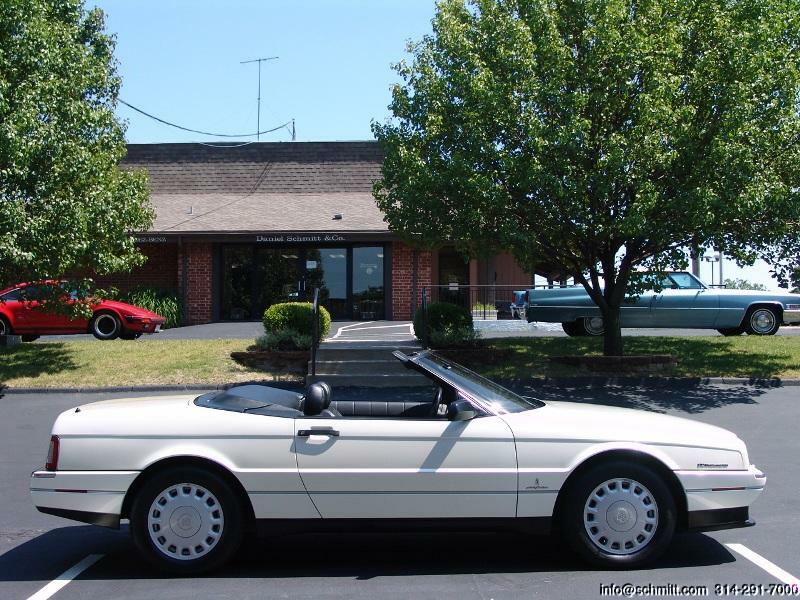 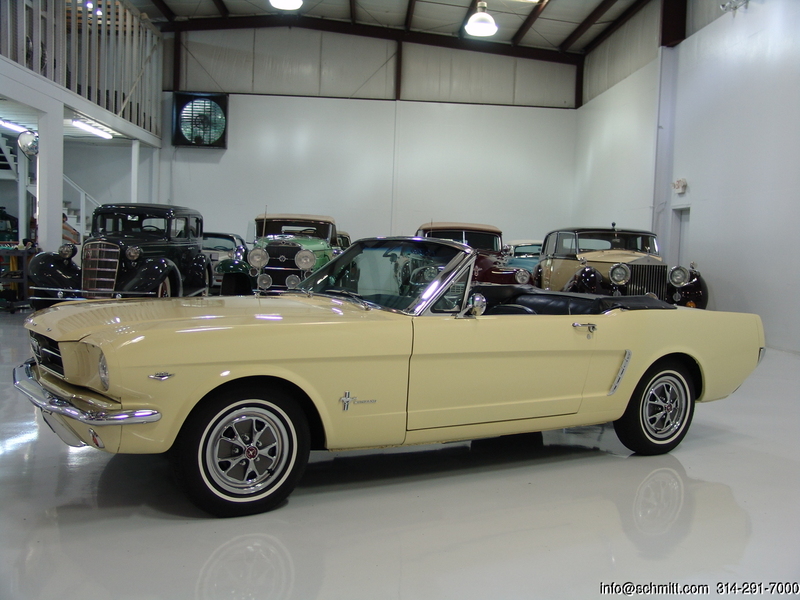 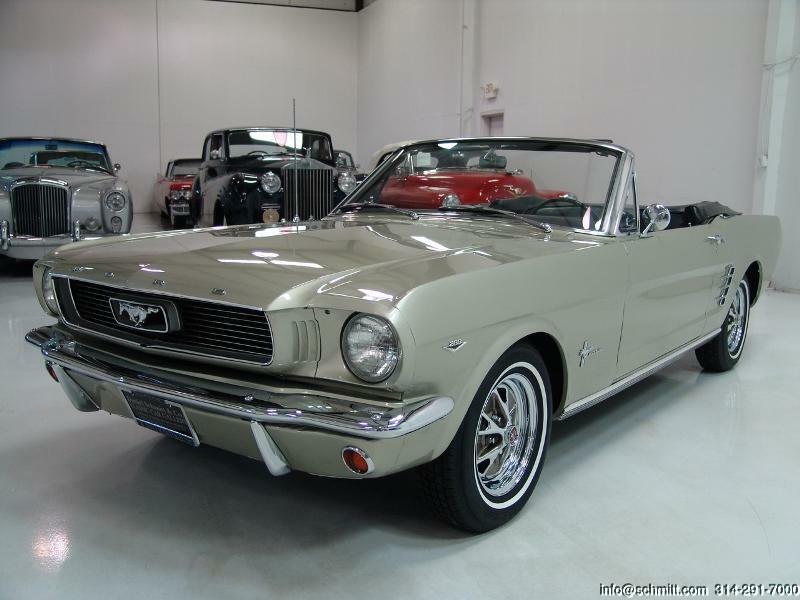 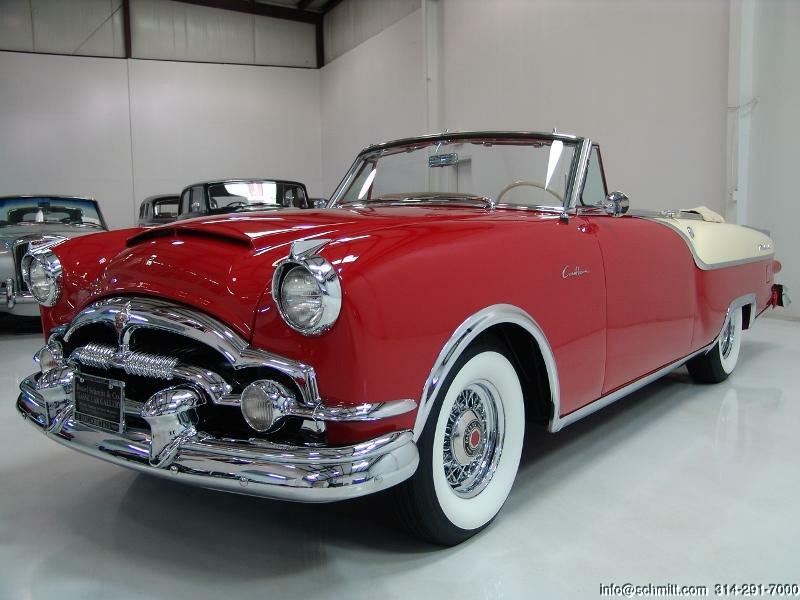 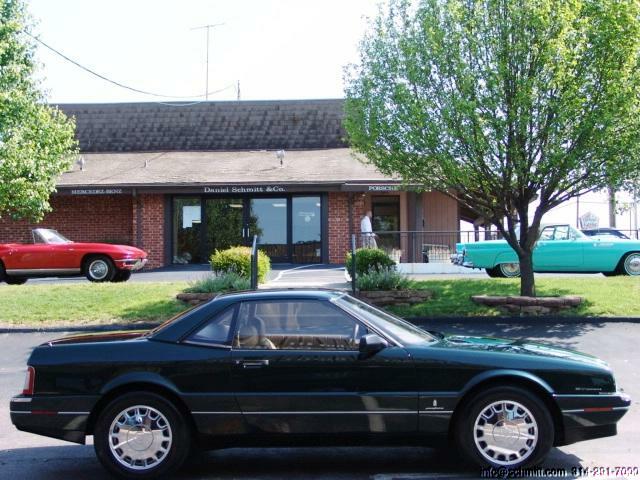 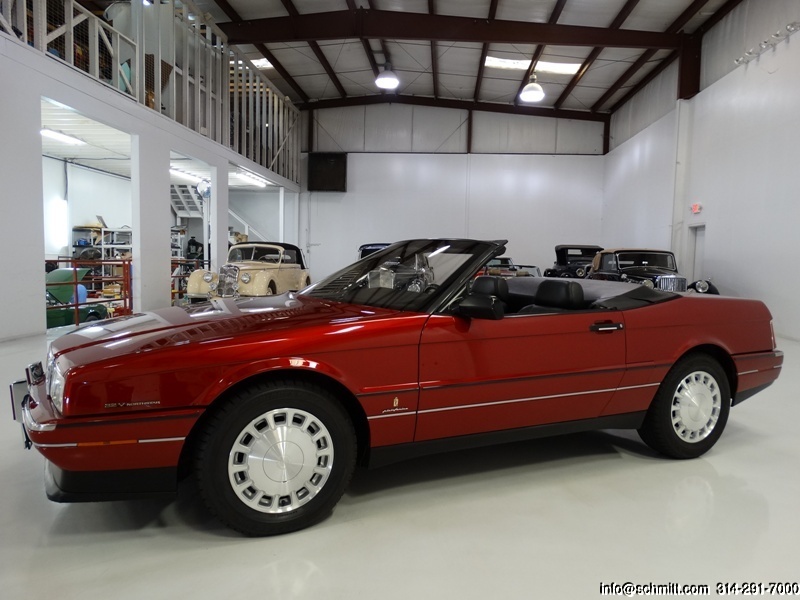 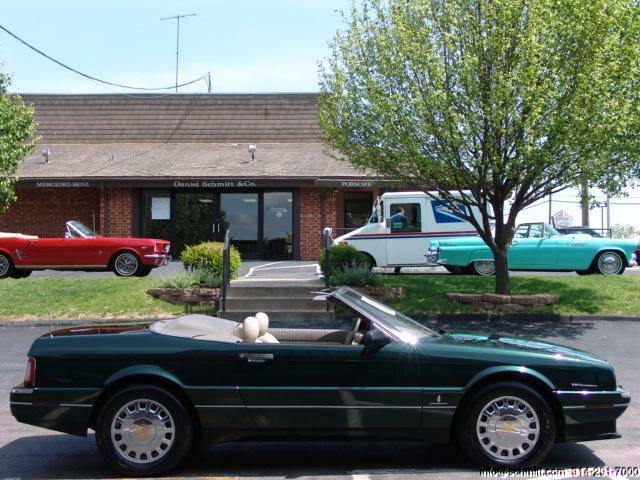 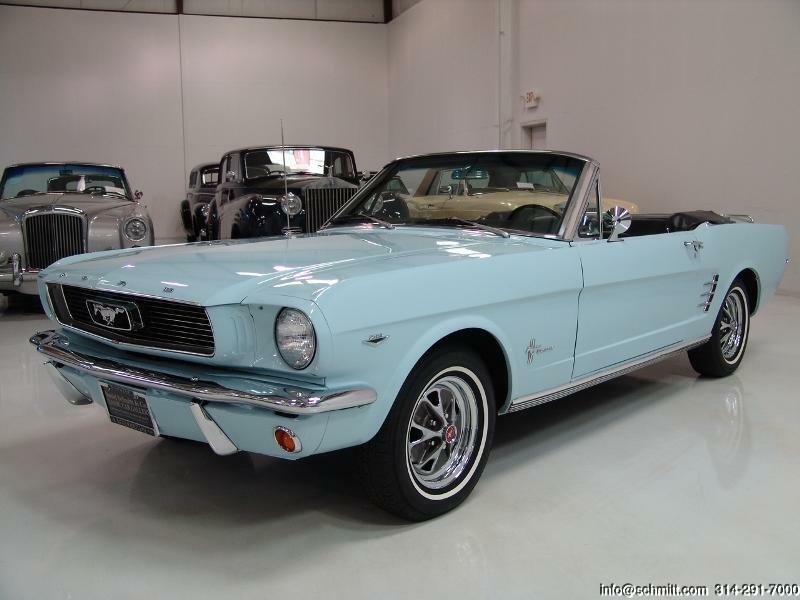 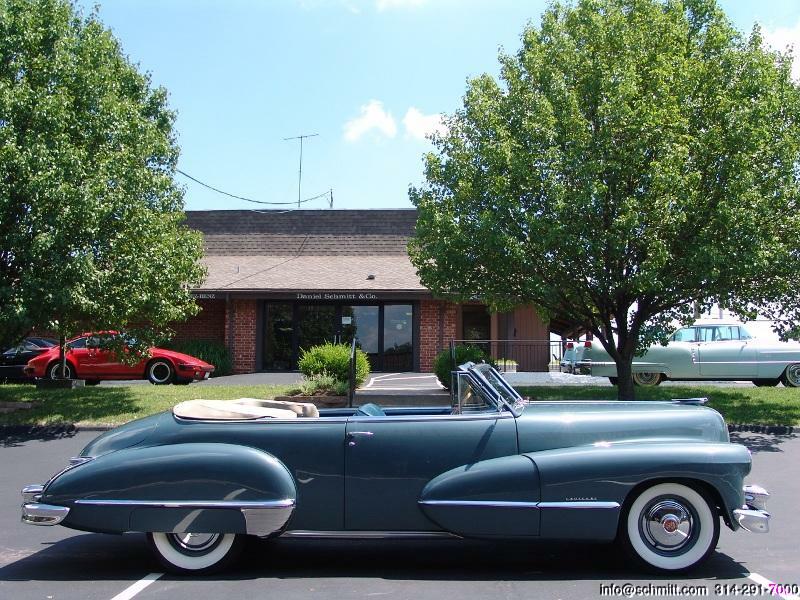 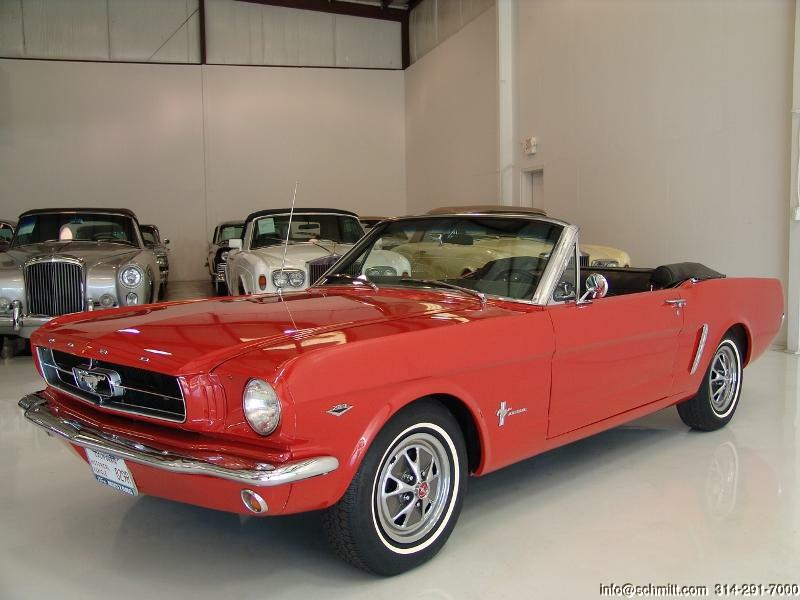 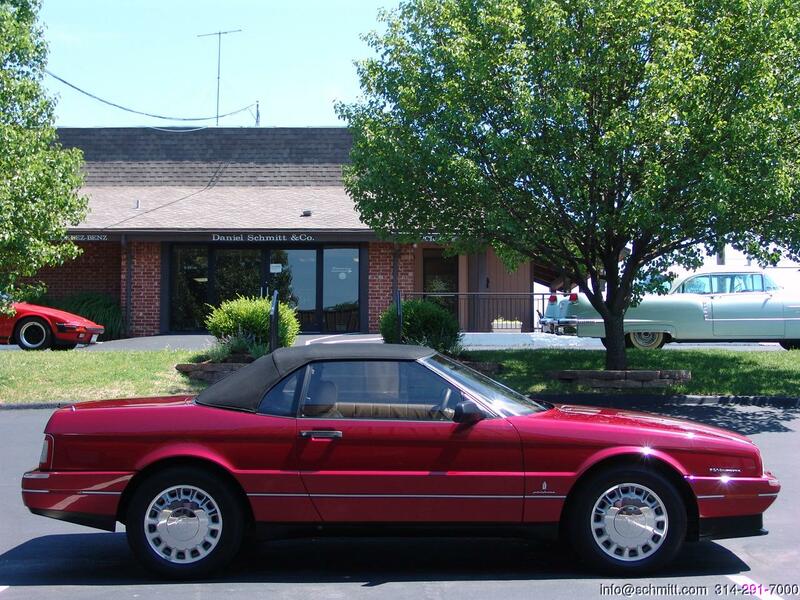 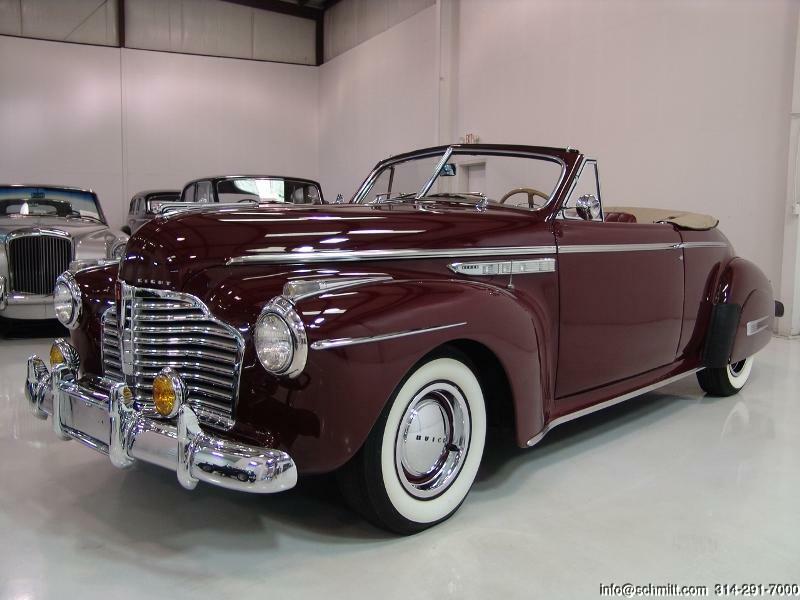 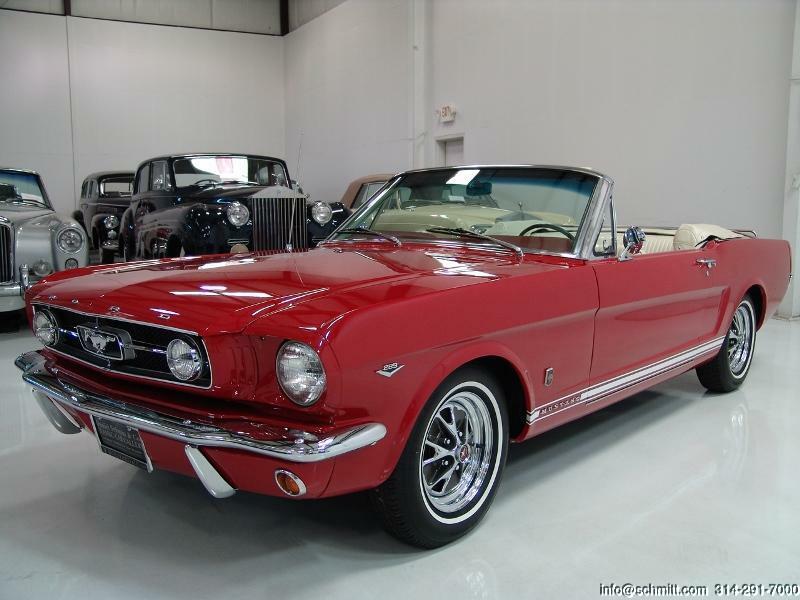 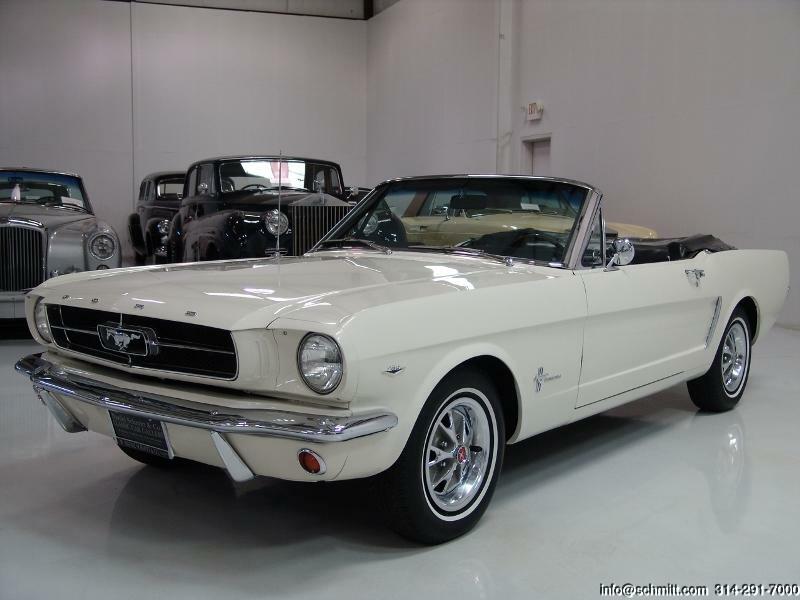 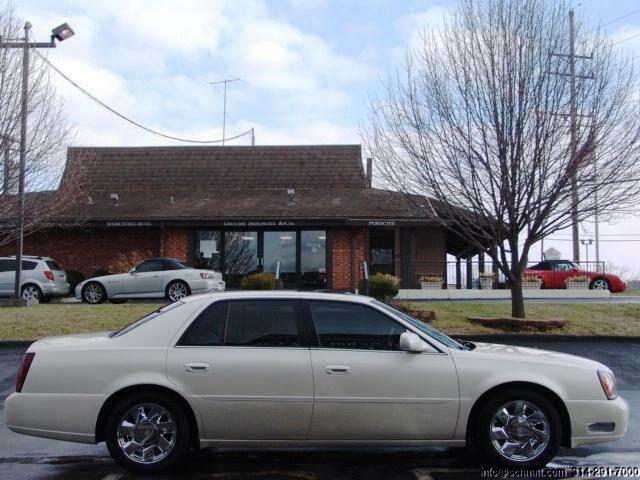 1993 CADILLAC ALLANTE CONVERTIBLE – ONLY 56K MILES ON 32 VALVE NORTHSTAR ENGINE! 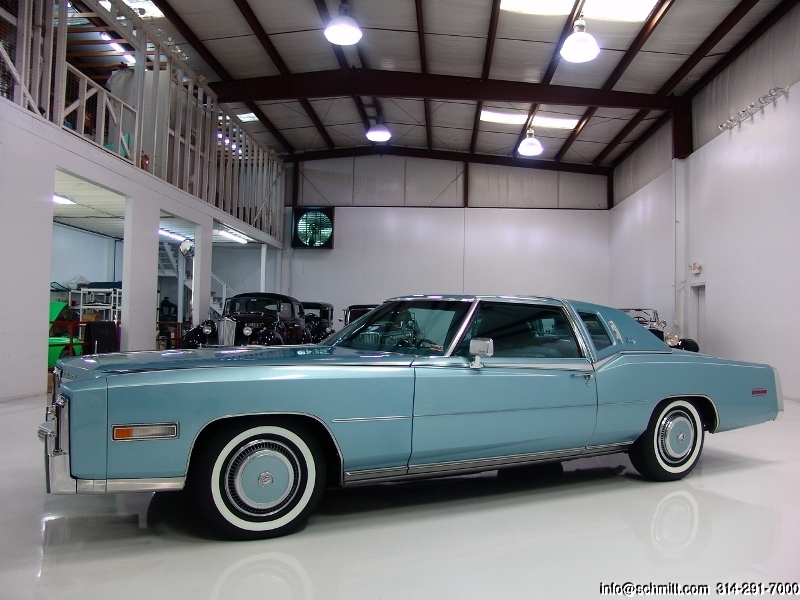 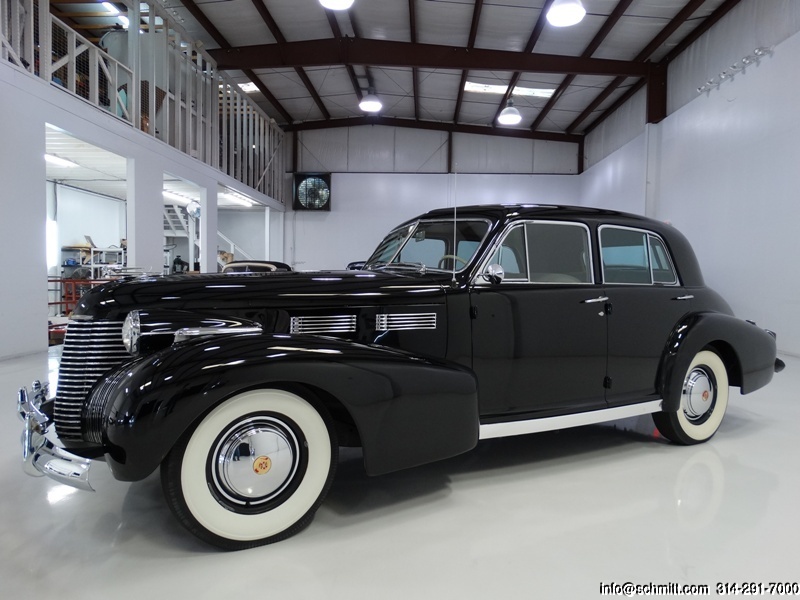 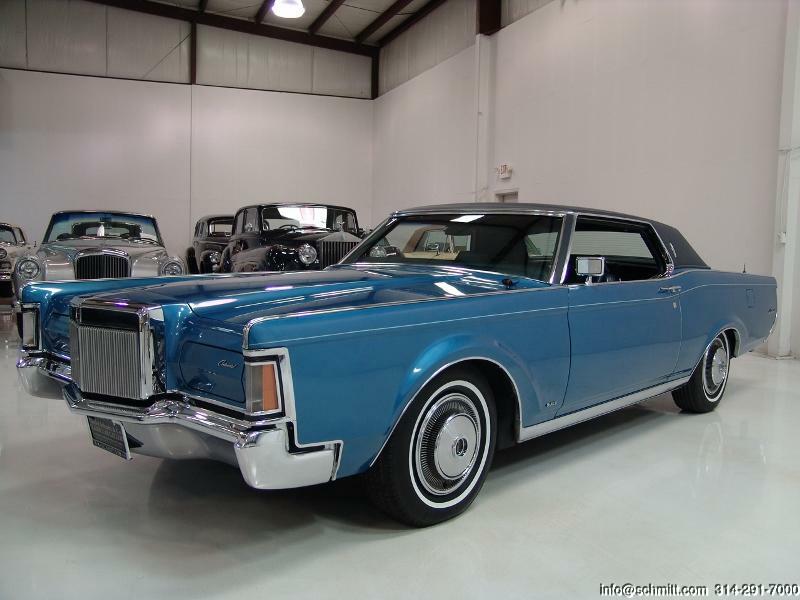 1978 CADILLAC SEVILLE GRANDEUR LIMITED EDITION 1 OF 120 BUILT! 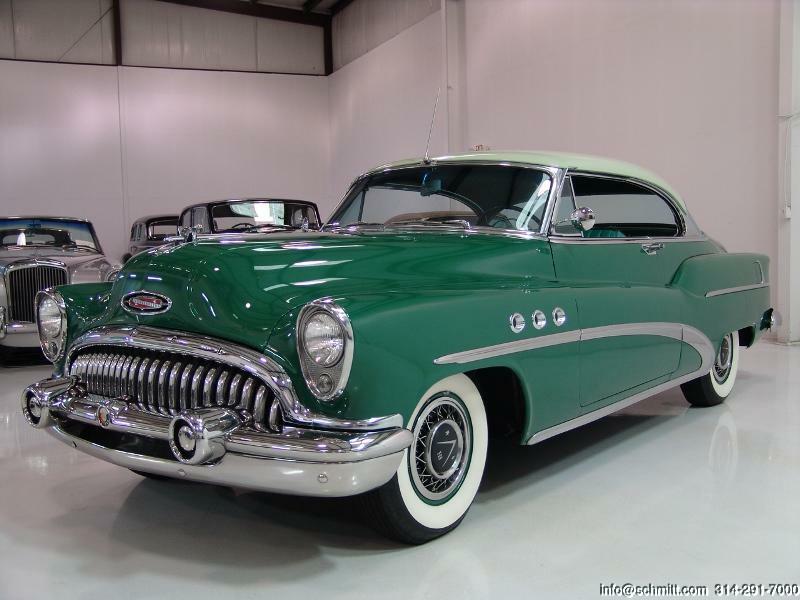 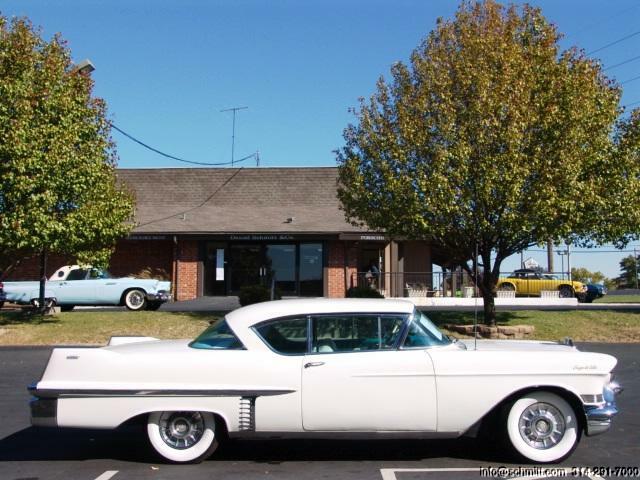 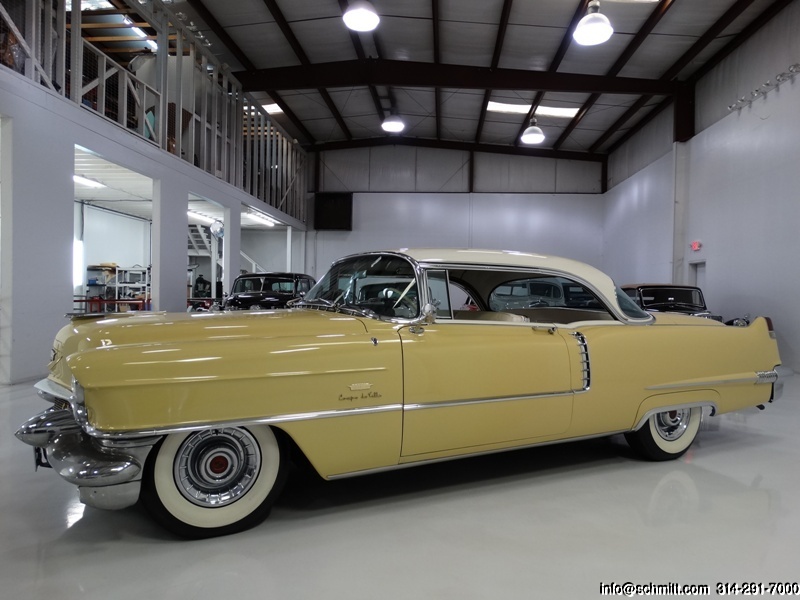 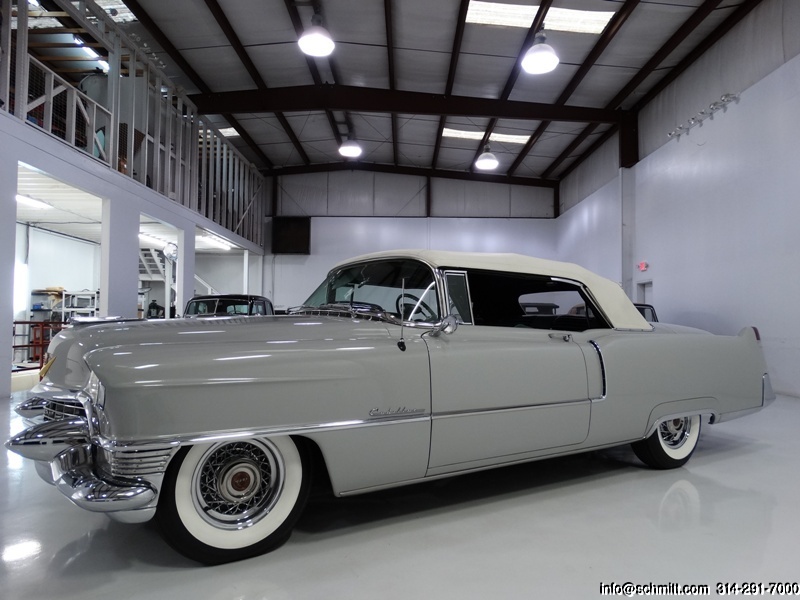 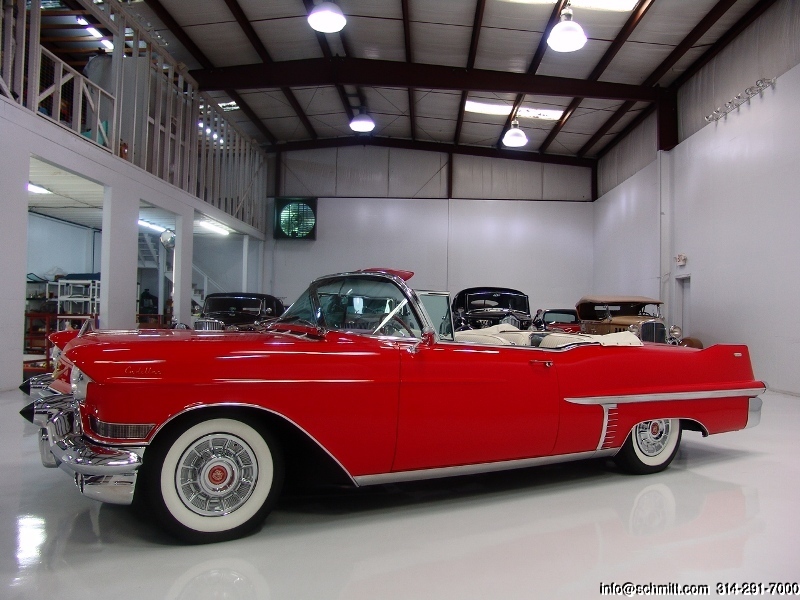 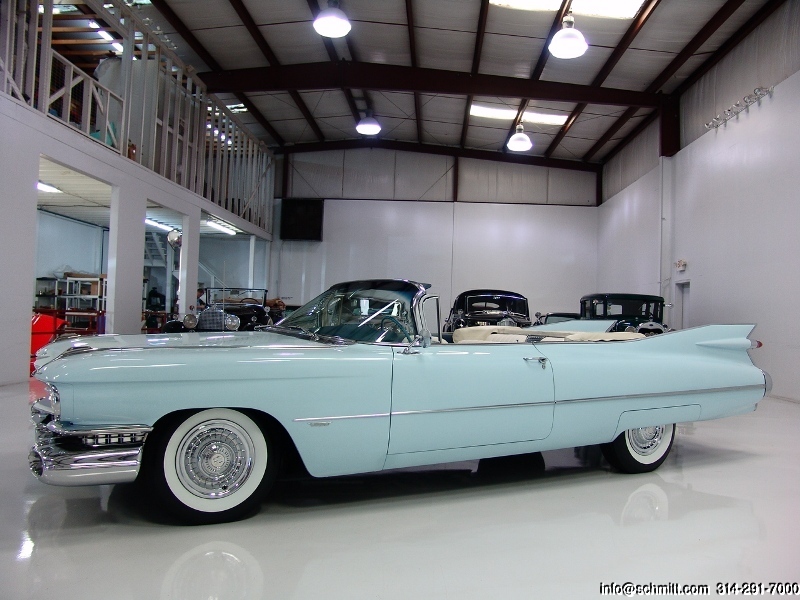 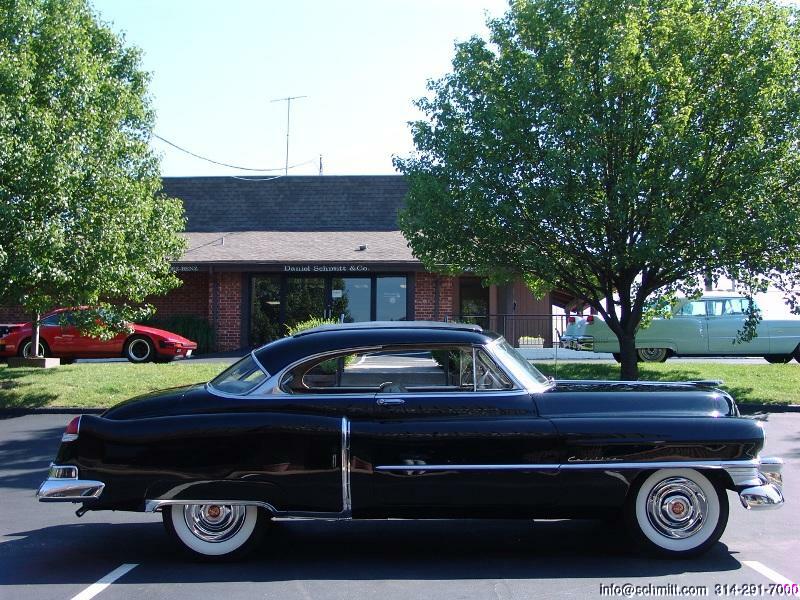 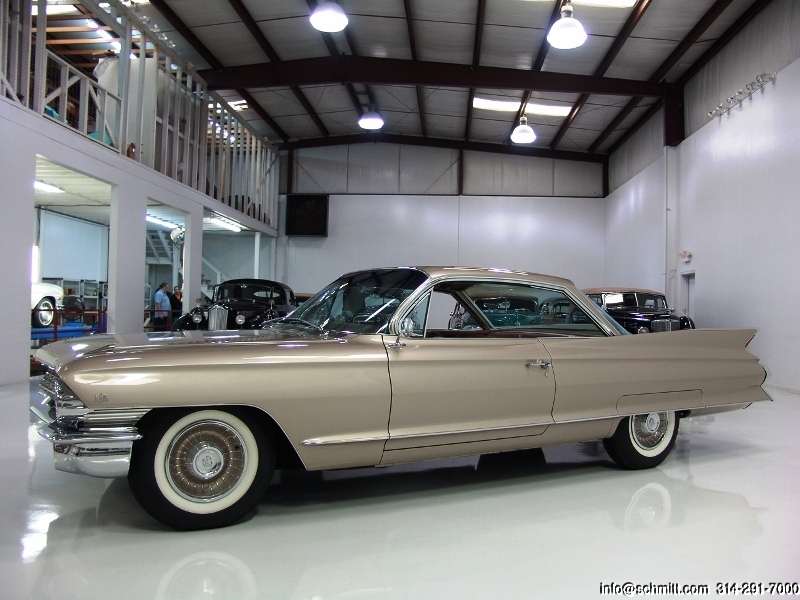 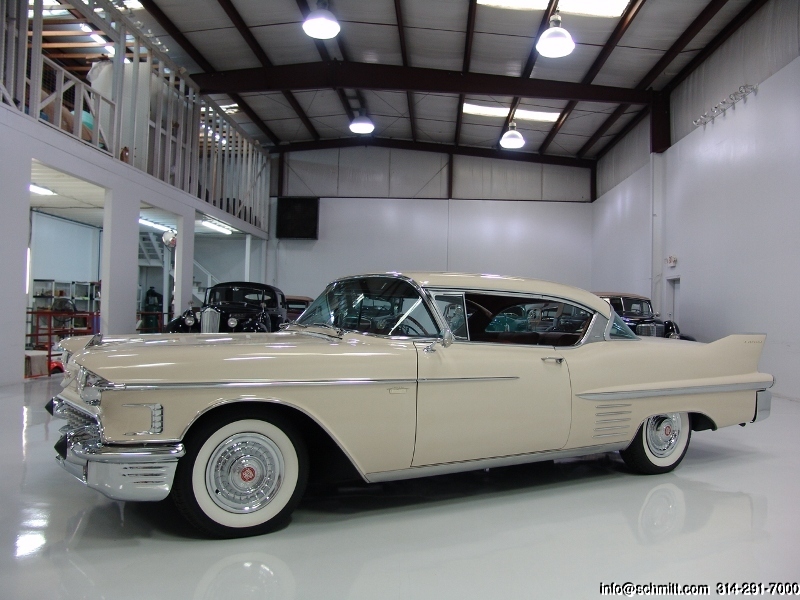 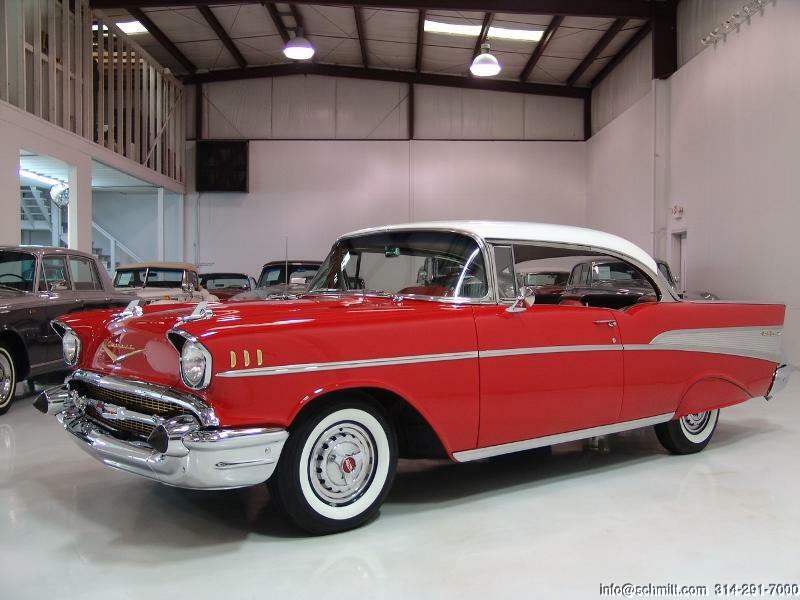 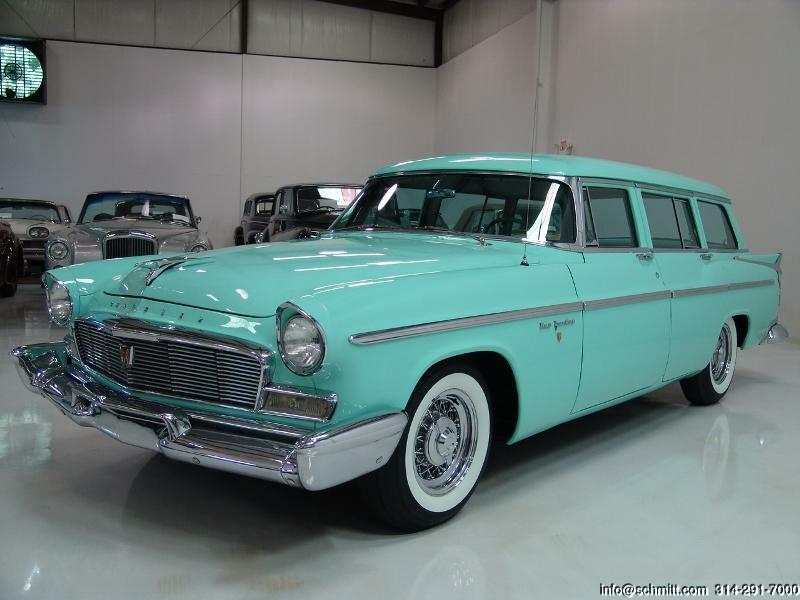 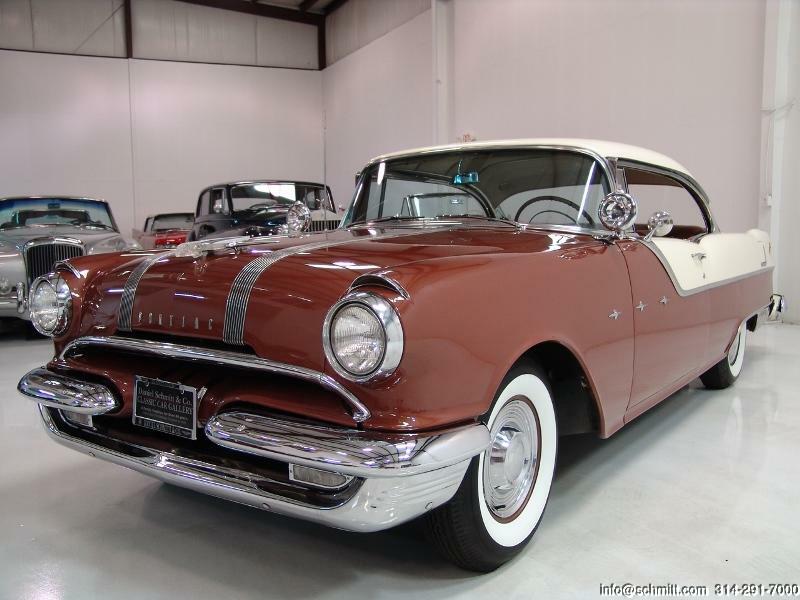 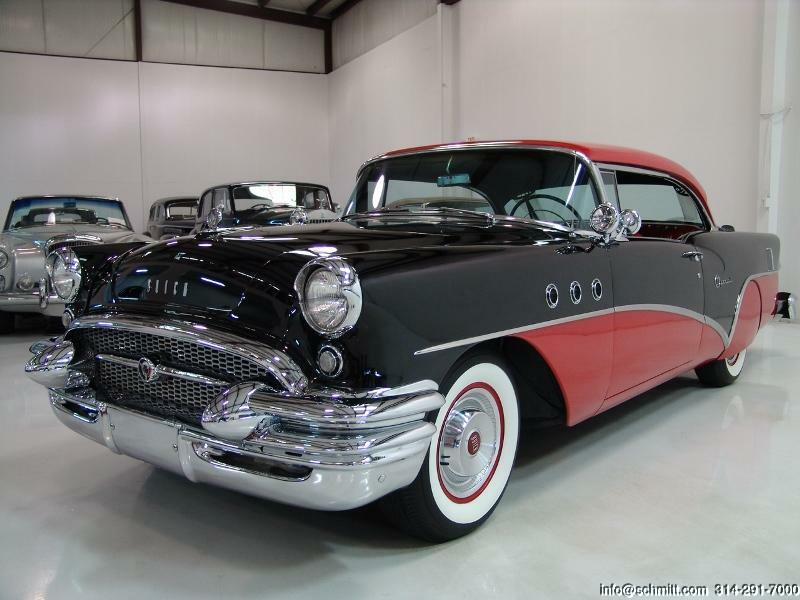 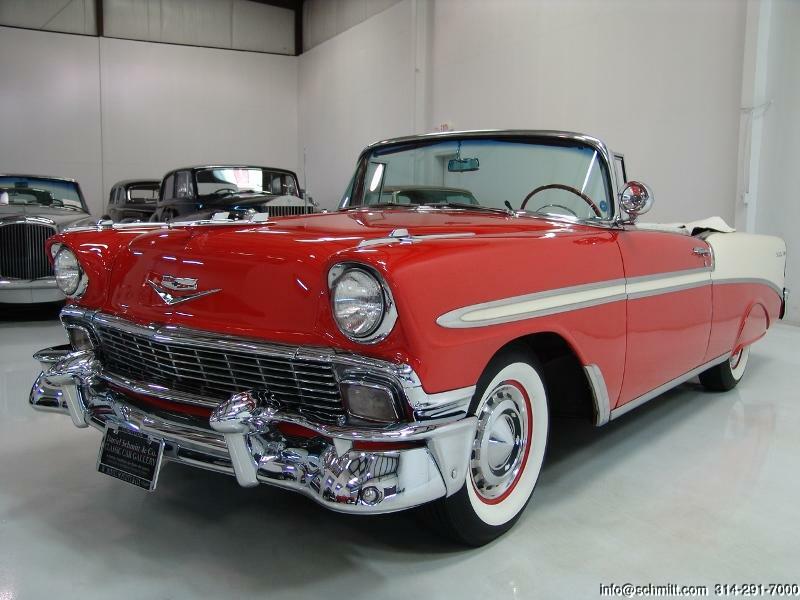 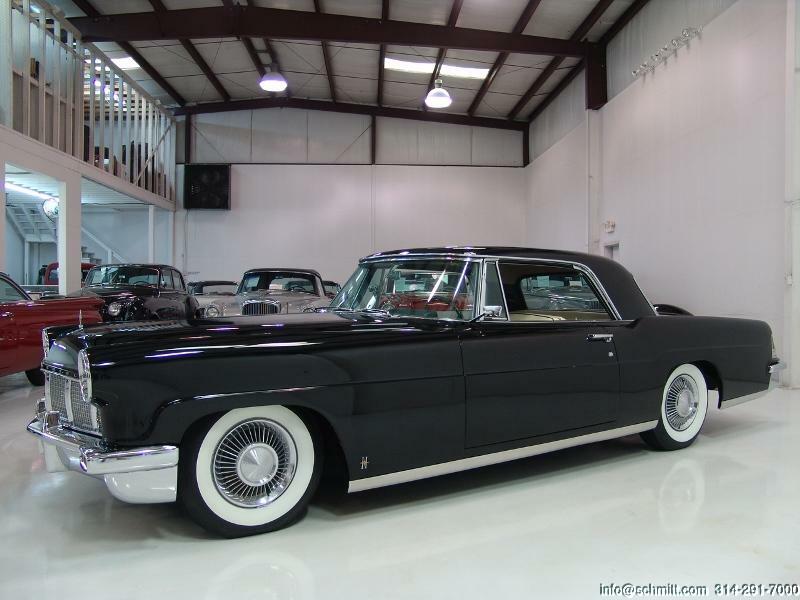 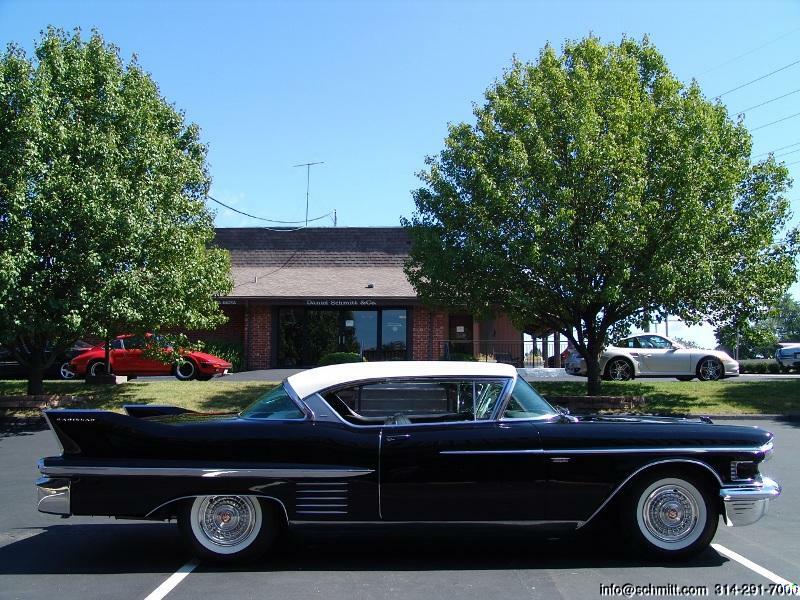 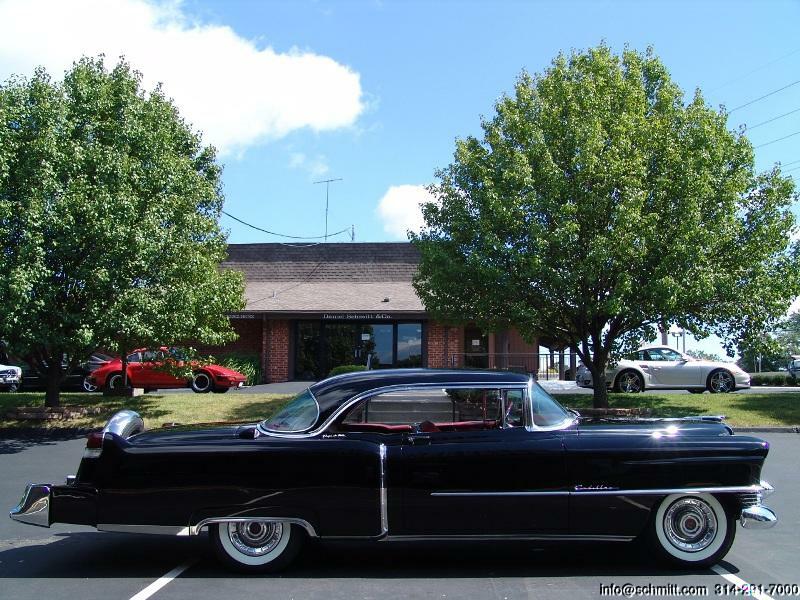 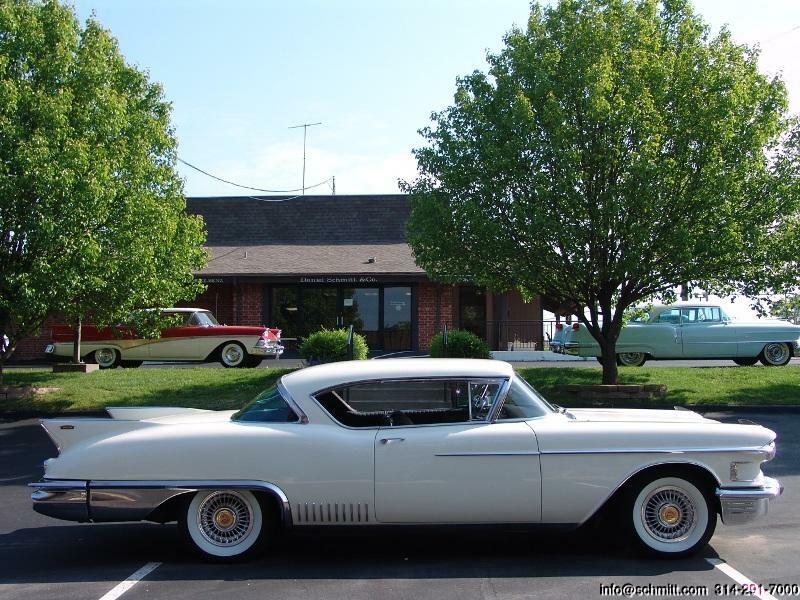 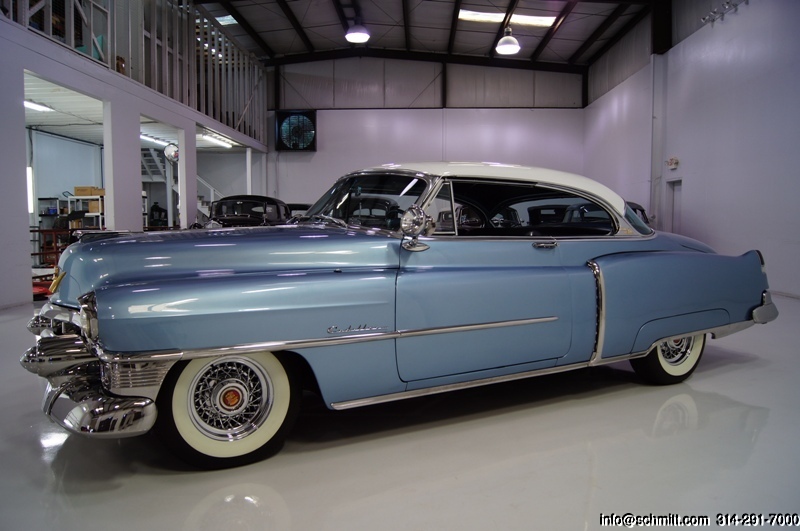 1957 CADILLAC COUPE DEVILLE MOSTLY ORIGINAL, LOW MILE DE VILLE! 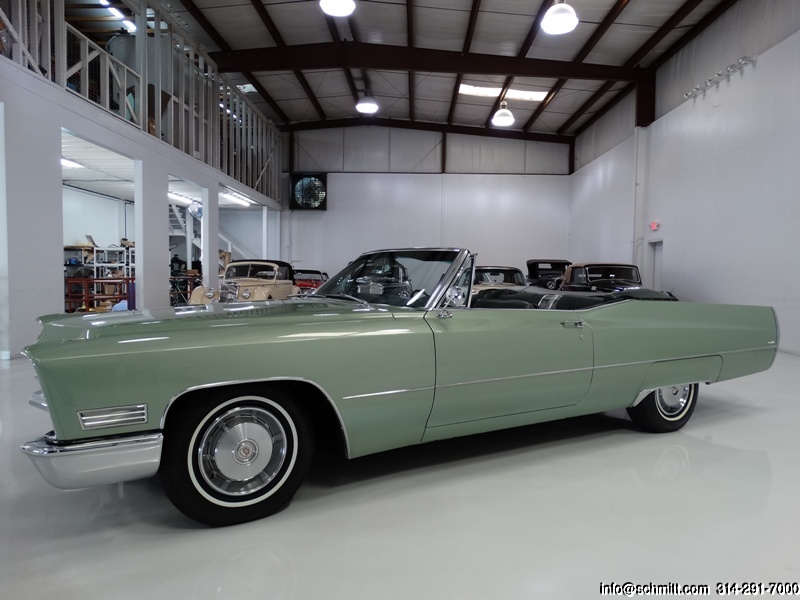 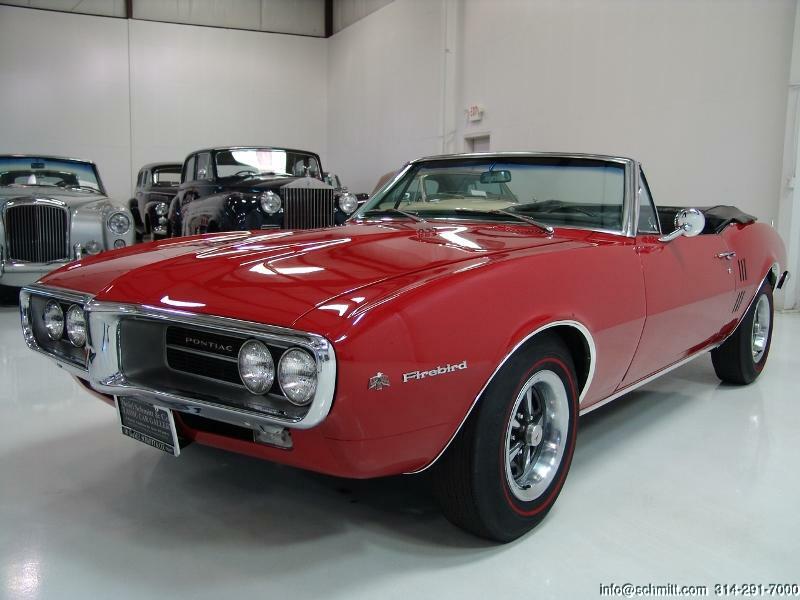 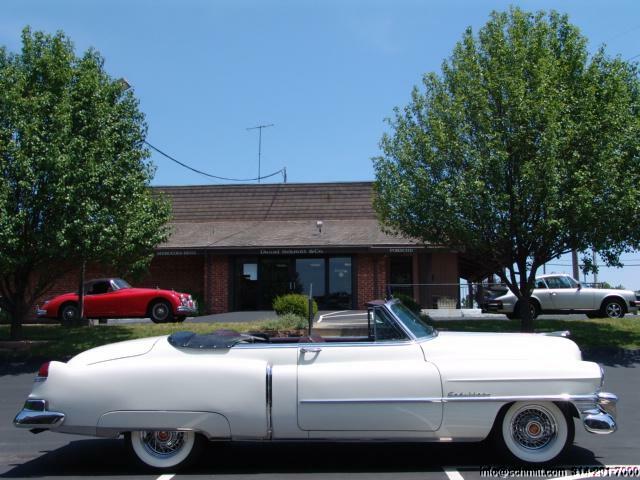 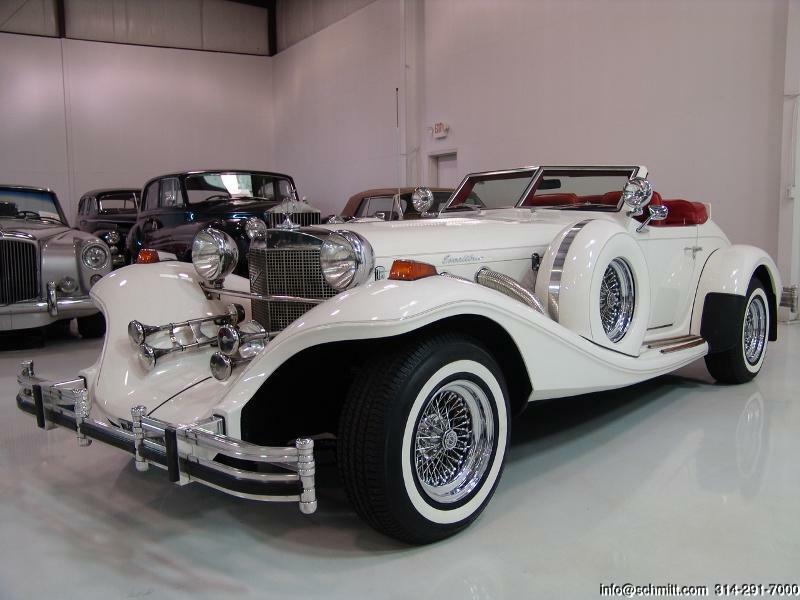 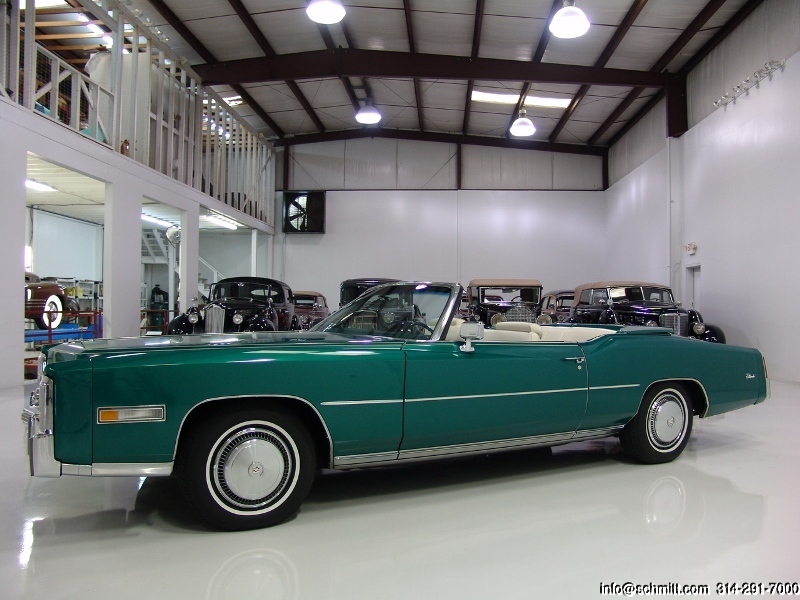 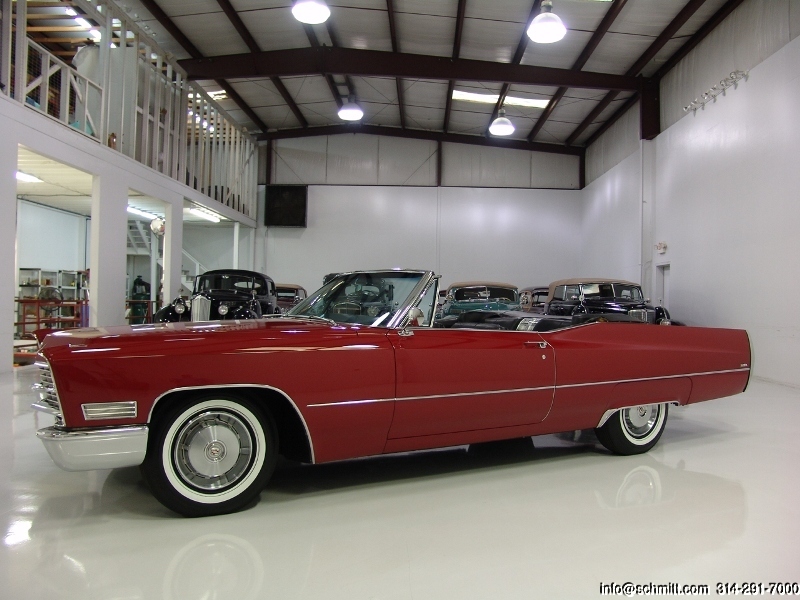 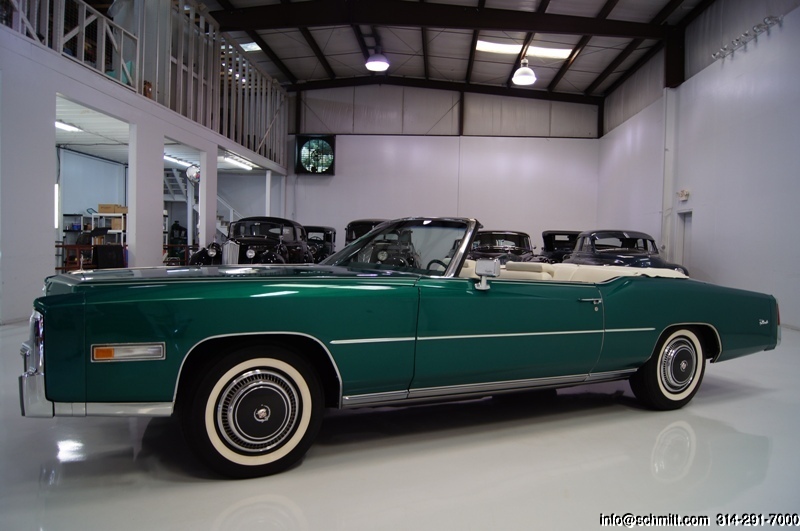 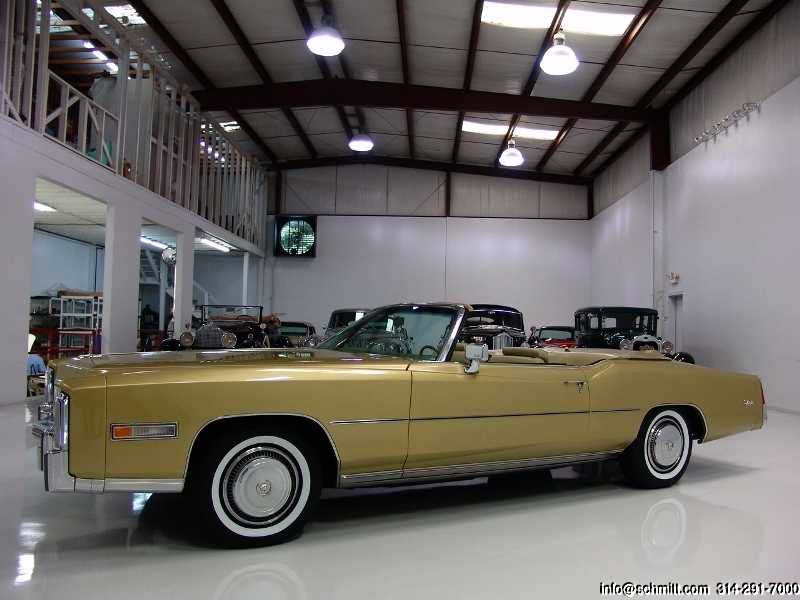 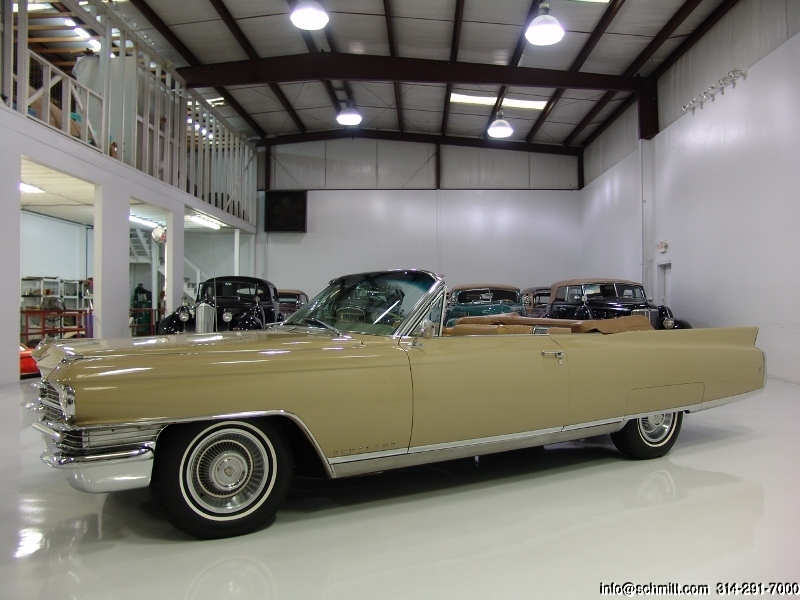 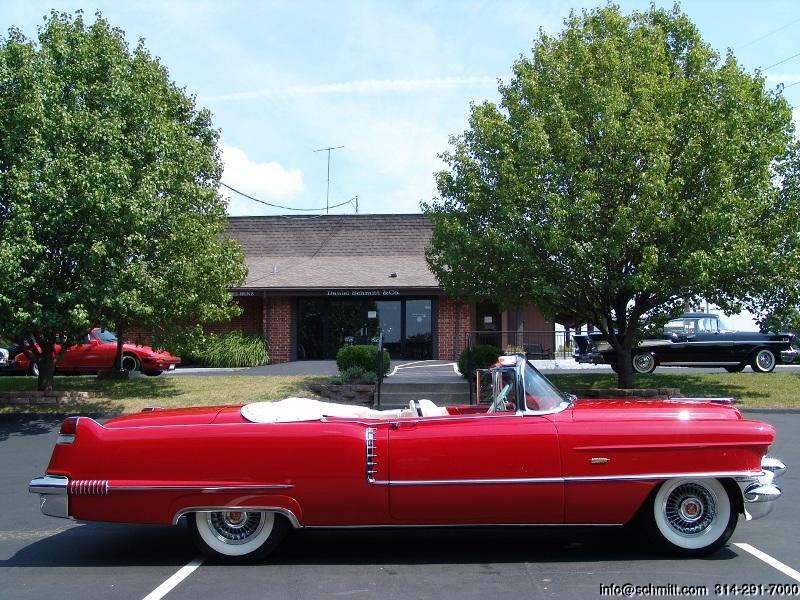 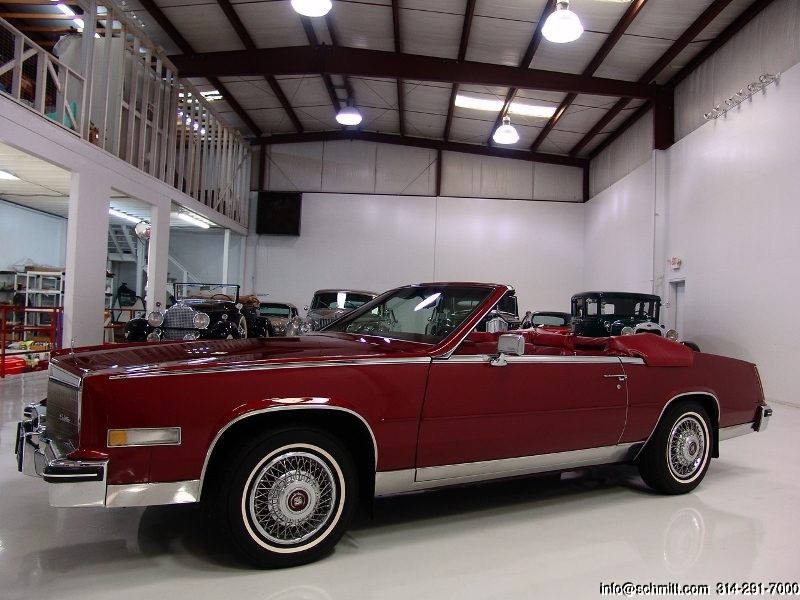 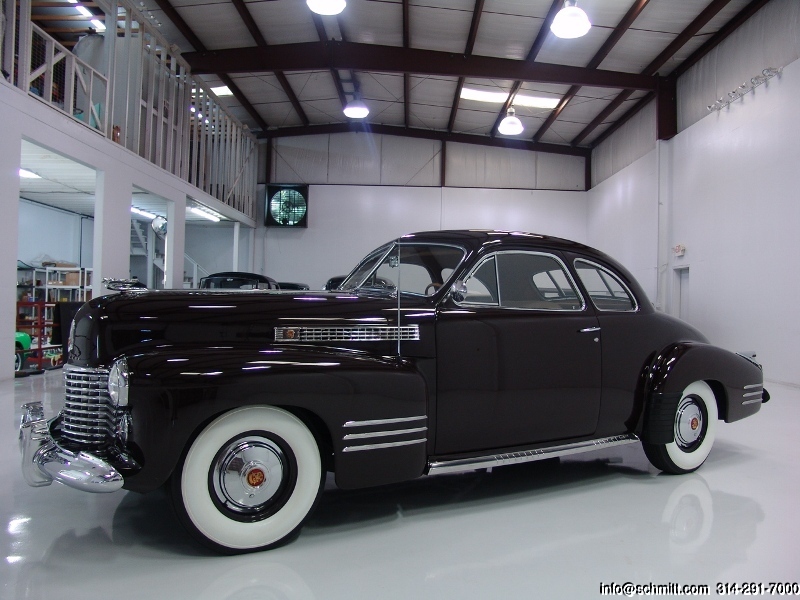 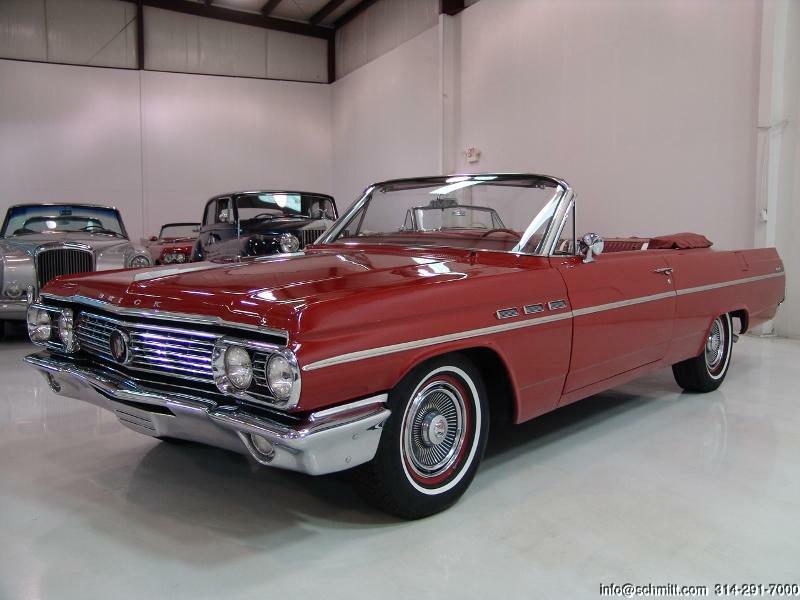 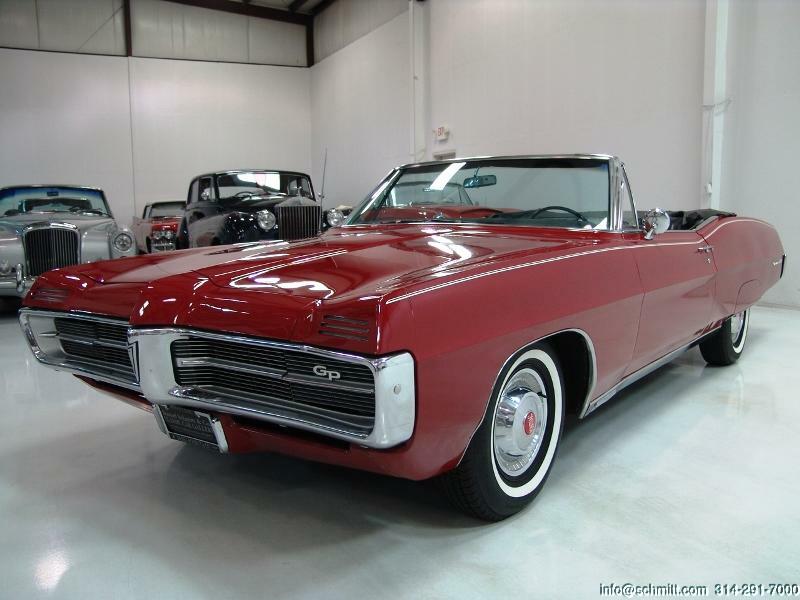 1976 CADILLAC ELDORADO CONVERTIBLE – LAST YEAR PRODUCED!